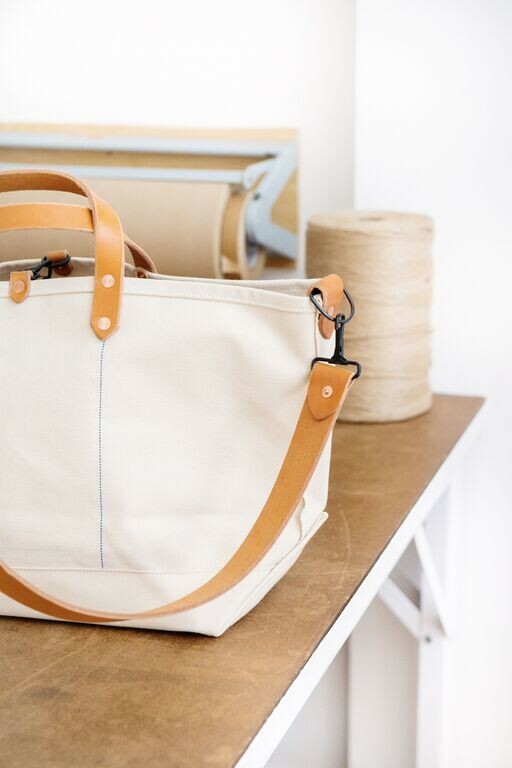 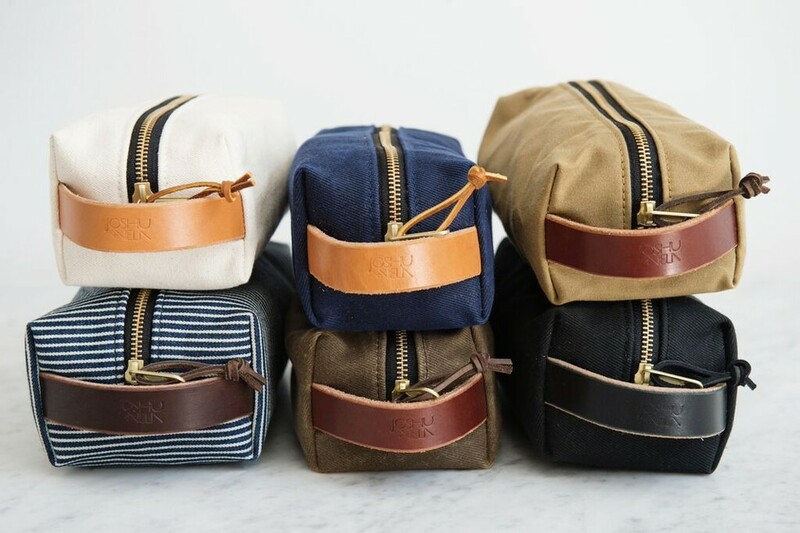 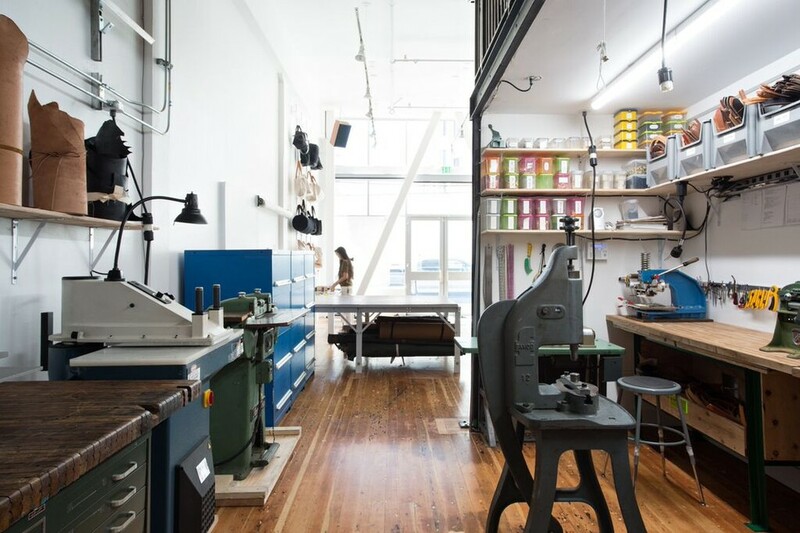 Already churning out drool-worthy totes, backpacks, and weekenders, new Mission studio and tradeshop Joshu Vela will celebrate its opening with a party on Friday, May 29 from 7-10 p.m. 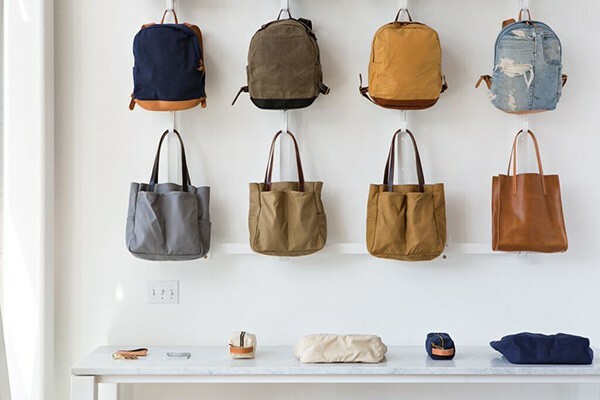 The sophisticated new storefront provides shoppers with a dual studio and retail space, allowing you to see the individual manufacturing process each bag goes through. 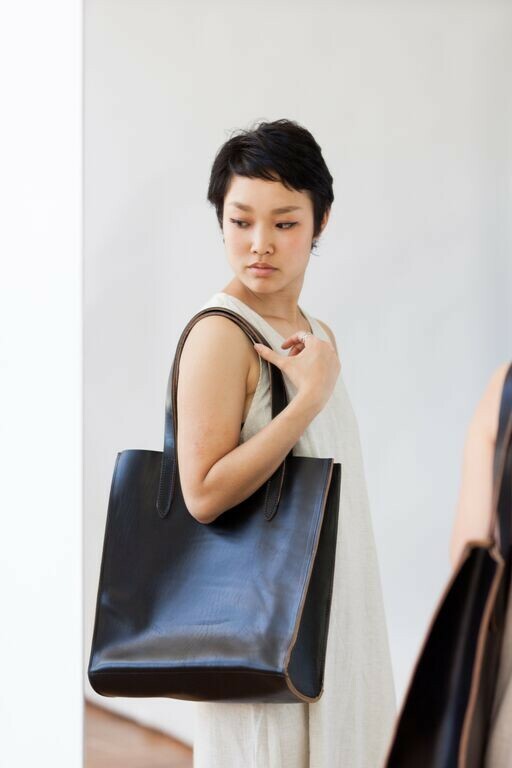 Joshu Vela owns and operates its own machinery, producing handcrafted and unique bags and wallets from natural materials entirely in-house—it's almost like an open kitchen for gorgeous and envy-worthy bags. 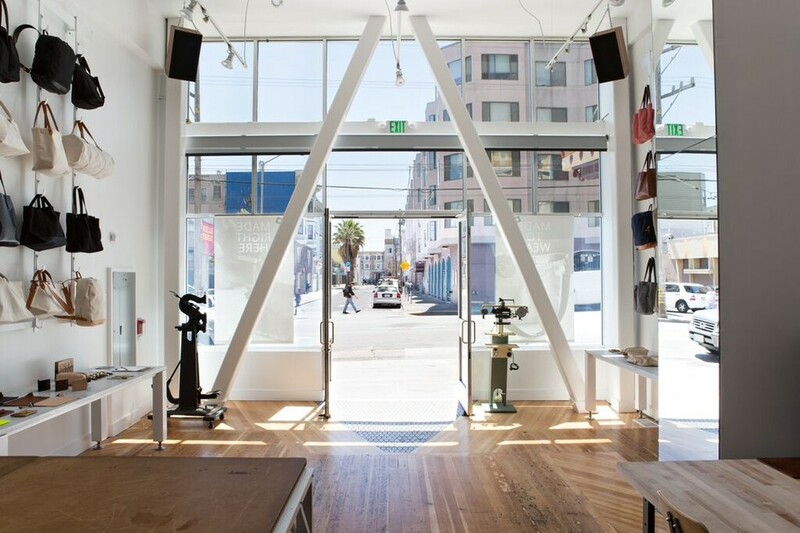 The elegant and airy new Mission digs will commemorate their grand opening with a celebration of local handcrafting talents: brews, brandy, and rye whiskey come courtesy of Bay Area based crafters Fort Point, Birdview, and Workhorse Rye. 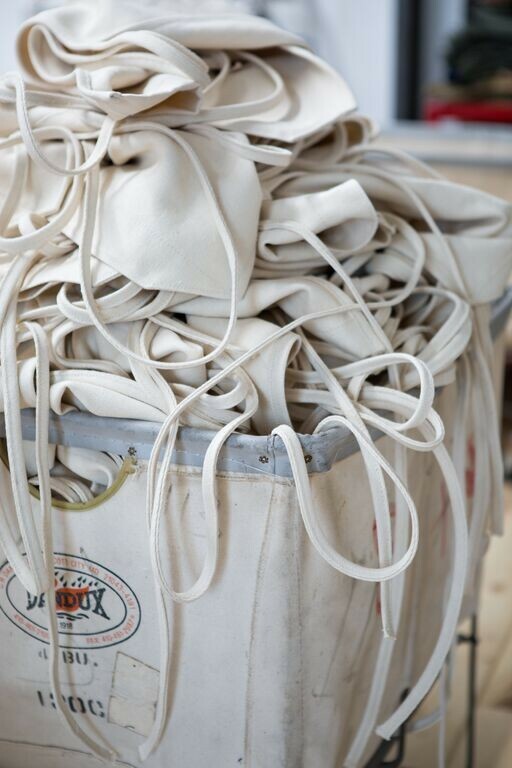 Otherwise, you can stop in to find your dream bag at 3042 16th Street, and enjoy shopping with a cutting, stitching, and dyeing show.